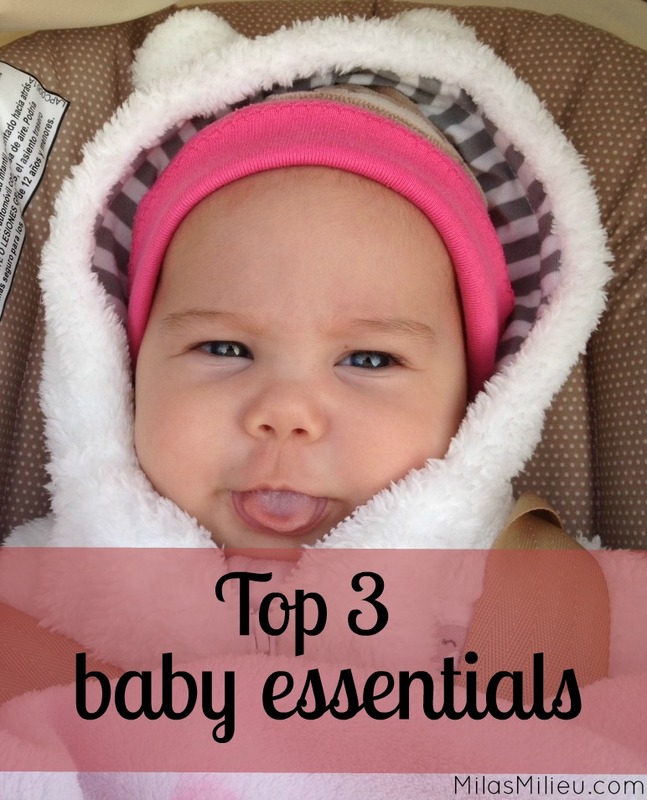 I would like to share the top three essential baby items on my list. As parents, especially first-time parents-to-be, we want the best, the safest, and the most effective. We anticipate sleepless nights, colic, feeding problems and want to gear up for those first few weeks and months. I know I was: I remember the feeling of being afraid to choose a wrong product, or to miss something essential. When you start shopping for baby products or talk to your friends who have kids, it will look like there are so many products you simply can’t afford not to have. 1. Gas relief drops. 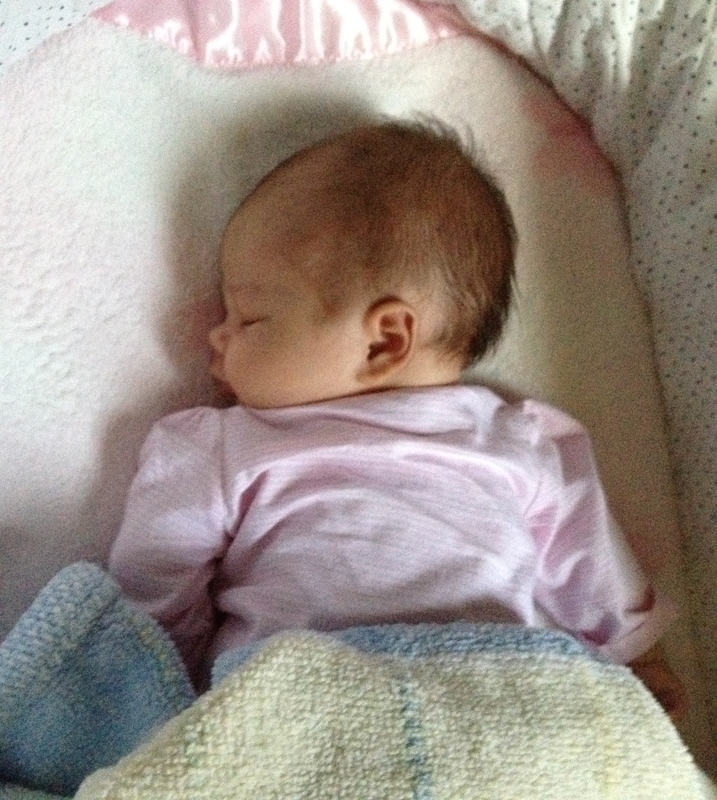 Our fourth baby had colic throughout the day and especially at night until she was about 2 months old. 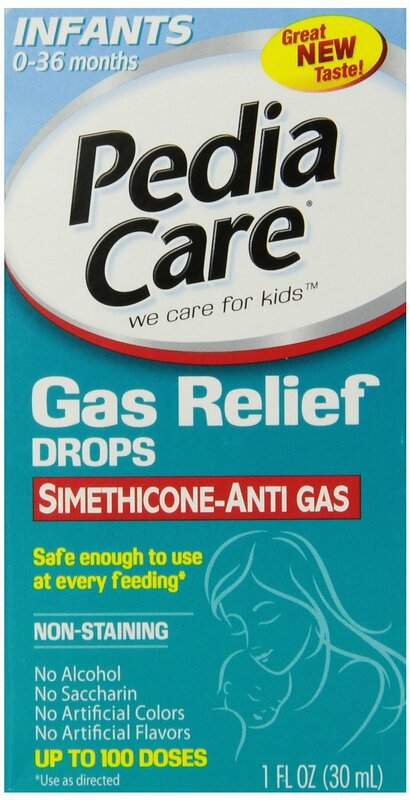 The only effective gas relief drops that we found (after trying several different kinds, including gripe water, herbal teas, etc.) was Pediacare Gas Relief. It worked like magic, and I highly recommend it. 2. Baby carrier. Depending on your baby’s personality, you may need this contraption more or less. In my case, the only way to accomplish anything else at all, other than holding the baby when she was awake (or even napping), was to put her in my “kangaroo pouch”. The above mentioned baby #4 was not only colicky the majority of her waking hours but she also wanted to be held all.the.time. She despised her car seat and stroller. Have you ever seen a baby that screamed every time she was put in the stroller? I hadn’t until she came along. Baby Bjorn to the rescue. I liked this brand because, unlike some other brands I tried, it is very sturdy and provides great support for the newborn. I didn’t feel like I have to hold her head with one hand, she was firmly snuggled inside. 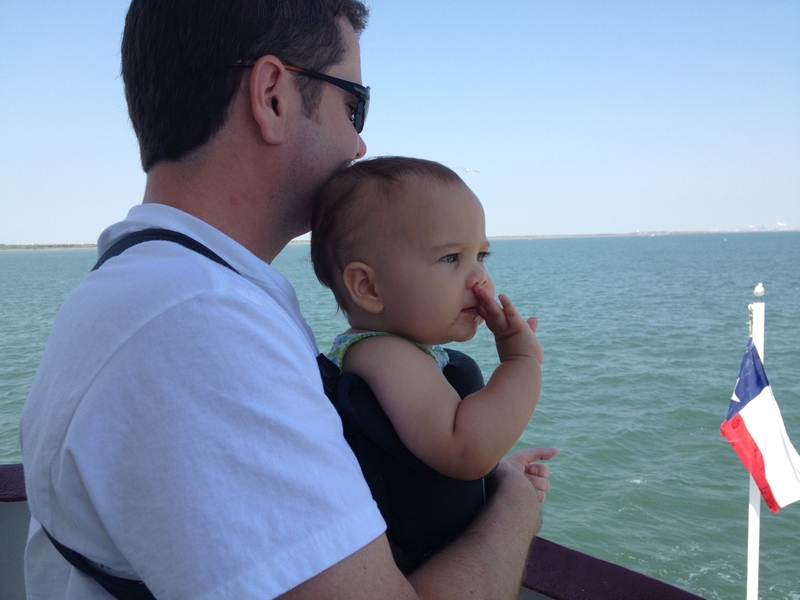 Another great feature is that the baby can be positioned facing you, or facing away from you. Once she got old enough to hold her head well, she preferred the second. I learned to clean, do laundry and cook with the baby hanging on me. I could even nurse her on the go (#babyfastfood). A lot of children consignment stores sell them, if you want to save. 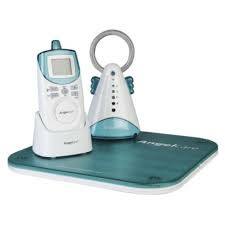 This particular model comes with a sensor pad that is placed under the crib mattress and detects an absence of movement after 20 seconds and sounds an alarm. Even the absence of breath is detected. The pad feature was essential to us. Our baby was not a back sleeper. She would roll on her tummy, no matter what everyone else thought about the safest sleeping position. This baby monitor gave us peace of mind for the few first months. There’s plenty of other genius baby products that can make your life easier. I chose these three as my top essential baby items that I recommend to my friends who are about to experience the joys of becoming parents, even if it comes in a “gassy and fussy” packaging. What baby items have made it to the top three of your essential baby products? Please share in the comments. Working on that wine link for you – sorry about that, thanks for letting me know 🙂 it’s a great Pinot noir….perfect wine to drink with soup by a fire. Love love love that baby carrier! I will check the link again later, I am always on a look out for great wine suggestions. Oh, my babies aren’t babies anymore. But I love seeing what mom’s are recommending now. Great list! Things change so much on the baby gear market, it’s amazing, isn’t it? I didn’t know half the options with my older kids. I have had 3 babies and could NEVER stand an infant carrier. I don’t know why, but I hated them. It was somewhat of a lifesaver with my middle who cried all the time (thank you gas drops for colic…) but only for a couple of weeks. My must have was a bouncy seat on vibrate. Oh and a cradle swing for my youngest he LOVED that thing!!! Hi Misty, thanks for stopping by. 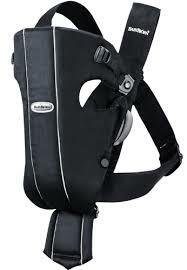 What brand of infant carrier did you use? I found they are not all fit and work the same. The bouncy seat worked well for us too!